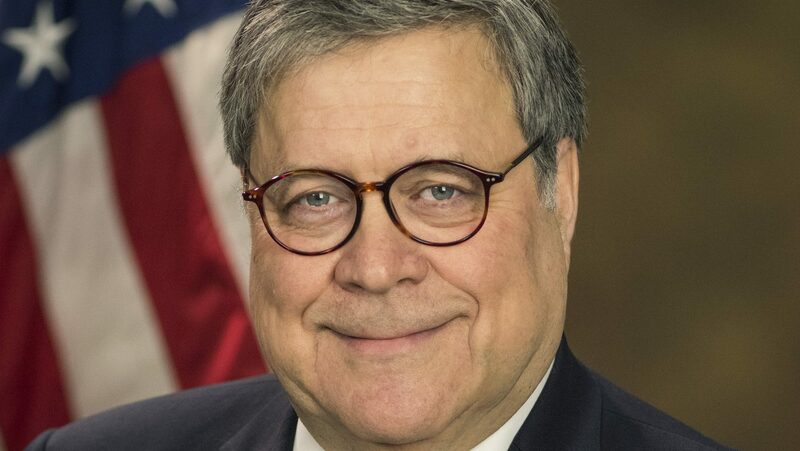 Attorney General William Barr appeared today in his first Capitol Hill appearance since the release of his four-page report of Robert Mueller’s investigation. He testified before a congressional panel today, revealing that he is reviewing the FBI’s original handling of the Russia investigation during the summer of 2016. No Comments on "Barr Reveals He is Reviewing ‘Conduct’ of FBI’s Original Russia Probe"